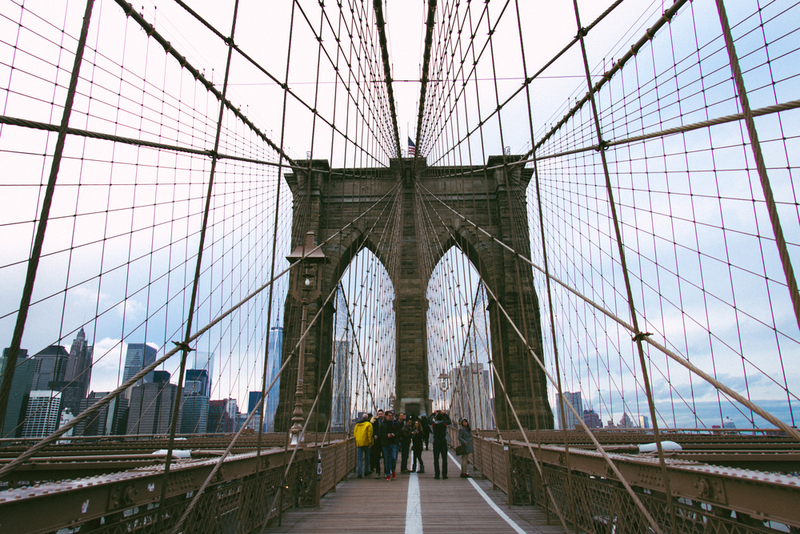 This past Sunday I explored and took pictures on the Brooklyn Bridge for the first time with @willmadeitny. 3 hours of walking, sight seeing, and vision capturing managed to rev up our appetites. We decided on diving into our favorite mini sandwiches at 100 Montaditos in Greenwich Village. It's a Spanish food chain that offers tapas sized sandwiches, beer and sangria to your hearts content. I highly recommend a visit to any of their two NY locations!